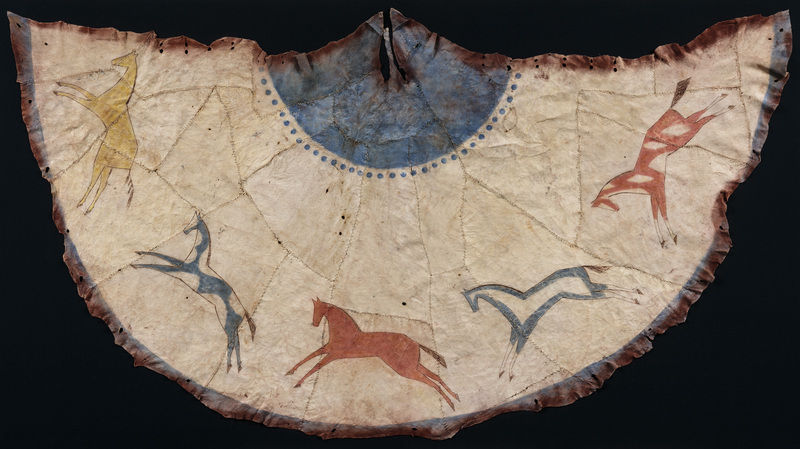 Join fellow art and book lovers for a docent tour of the exhibition, Expanded Views: Native American Art in Focus. This tour accompanies the Art Book Club reading and discussion, Art Book Club: Maria: The Potter of San Ildefonso. We will meet at 5:30 in Libbey Court. Registration is kindly requested. Contact the library at (419) 254-5770 or library@toledomuseum.org.